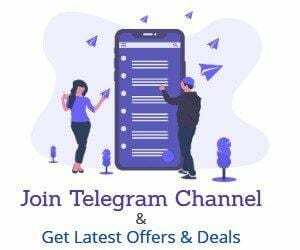 This is a good offer because no website will offer you Rs.350 discount on your daily need for shopping not even paytmmall or Grofers, so don’t miss this offer & grab it before expired. 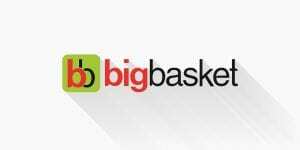 First of all Signup with anew Account on Bigbasket USING THIS LINK. 2. Now Create a New account & select all required details. 3. Select your locality & add all the Products, You want to buy. make cart value Rs 1000 to get Max benefit. You can also make cart value Rs.600++ to get this offer. 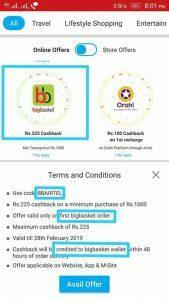 5.You will get cashback of ₹225+₹100 in BIGBASKET WALLET within 48 hours after delivery of your order. 8. You will get additional Rs.100 only if You Use above link & Create a New account to order. 2. Now Create a New account 7 select all required details. This Offer is available for all users but their Referral offer is for New users only.